This post will show how to easily Download YouTube Video with Firefox with specific addon. 1. Install these firefox addon: FlashGot Mass Downloader and DownThemAll!. DownThemAll! act as a download manager, so you can use another download manager. 2. Open any youtube video, there will be new icon showed beside address bar, right click on it and choose FlashGot Options. 3. Set Download Manager from drop-down list to DTA Turbo or any download manager that you want. 4. 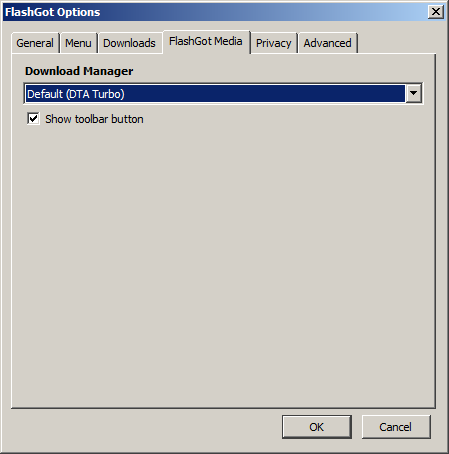 Right click again on FlashGot icon –> Available formats –> choose any video quality you want. 5. It will download the video automatically.